Home › Snapchat Today › What Does the Purple V Next to a User’s Name on Snapchat Mean? What Does the Purple V Next to a User’s Name on Snapchat Mean? One of the most common questions we get asked about Snapchat usernames is the purple symbol that shows up next to the Snapchat score. This was implemented about a year ago and people are still wondering why some users have it and some do not. 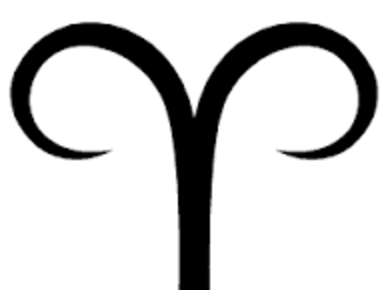 These purple symbols are the signs of the zodiac which are determined by the user’s birthday. If you see a Purple V next to a user’s name it means they are an Aries and they were born between March 20 – April 19. Not all Snapchat users have the purple symbols next to their name. If they don’t it means they have not put their birthday on the Snapchat app. Also note that if you cannot see their Snapchat Score it means they are not following you yet you are following them. What Does the Purple Upside Down Horseshoe Next to a User’s Name on Snapchat Mean? | When Will Red Oaks Season 3 Come Out on Amazon Prime? 2017 Release?